Geonex HDD Hammer solution makes your conventional Horizontal Direction Drilling rig able to perform Down-The-Hole hammer drilling. 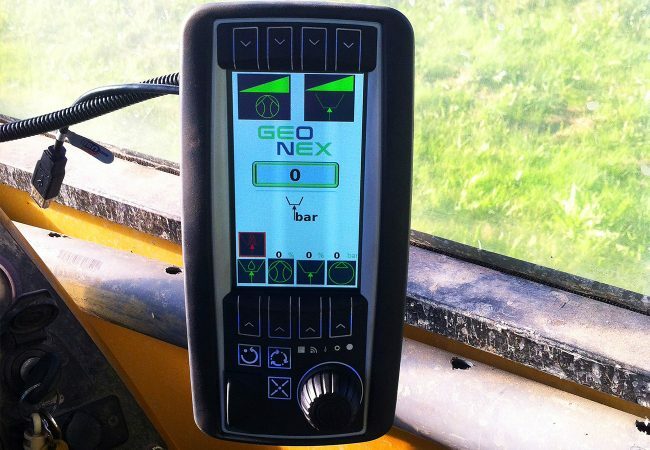 Geonex support pack enables all crucial functions for DTH hammer: air pressure, water and hammer oil in hammer sizes from 4” to 6”, all controlled and monitored by easy-to-use control panel. 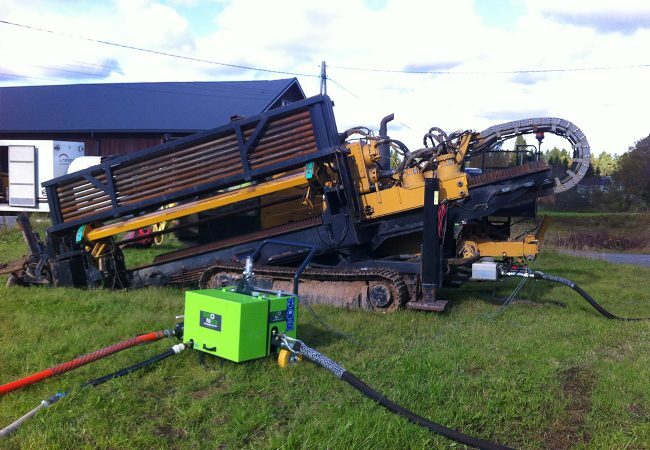 Enables rock drilling with conventional horizontal directional drilling rig. 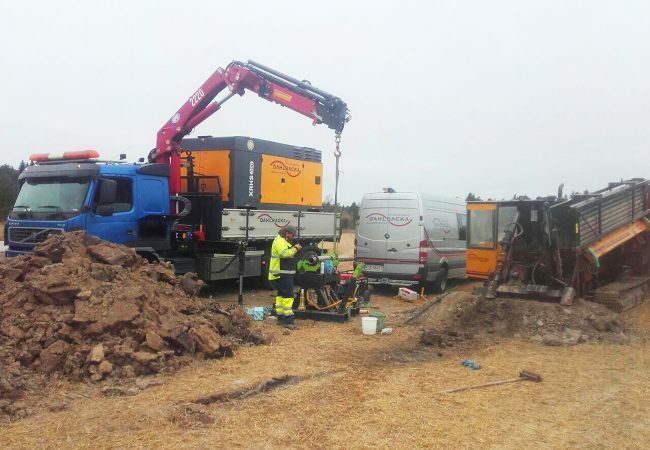 The HDD Hammer solution is suitable for a variety of DTH drilling machines. Control and monitor your DTH hammers by an easy-to-use control panel.